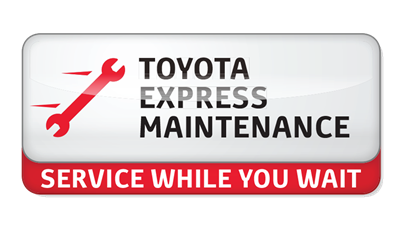 To keep your Toyota performing efficiently and at a peak level, it needs the right parts. 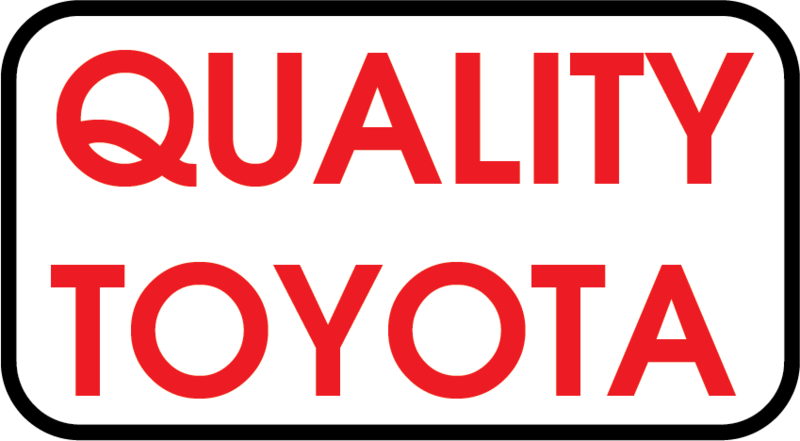 Toyota drivers near Detroit Lakes and Alexandria, MN can get genuine Toyota auto parts from the parts department at Quality Toyota. Our Fergus Falls, MN dealership features a parts department that is stocked with genuine Toyota auto parts and accessories at highly competitive prices. If you are shopping for brake parts for your Toyota Camry or RAV4, see our selection of brake pads, rotors, calipers, hoses and more. For the DIY drivers, we have conventional and synthetic motor oil and oil filters for your home oil changes. We regularly stock other auto maintenance components like batteries, air filters, wiper blades and even genuine Toyota accessories. Local Toyota drivers near Perham, MN and beyond can order Toyota parts online, right here on our website. Fill out our parts request form below, and you will have your genuine Toyota parts in no time! From placing an order to the specific parts you need for your Toyota, contact our Toyota parts specialists if you have any questions about ordering parts through our parts department.